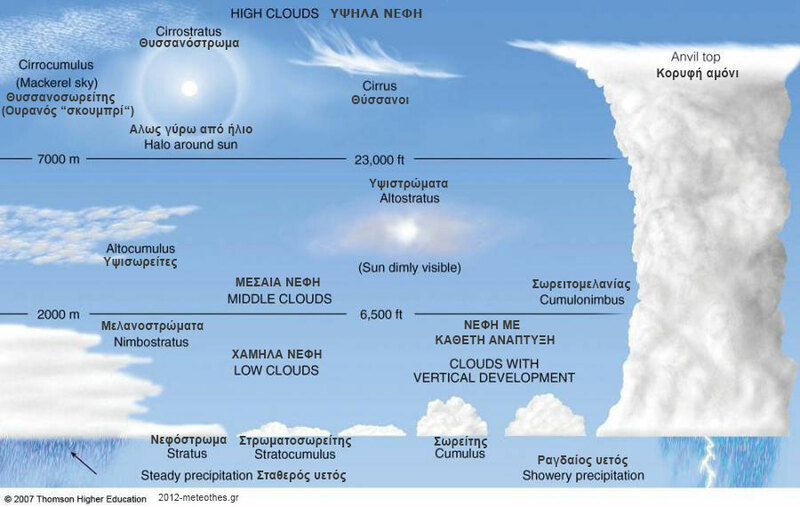 meteothes.gr Live! - Επισκέπτες OnLine! 48 Guests, 12 are active. The GeoLiteCity data was last updated on 04-11-2018 (172 days ago). The GeoLiteCity data was last updated on 04-11-2018 (172 days ago) an update is available.